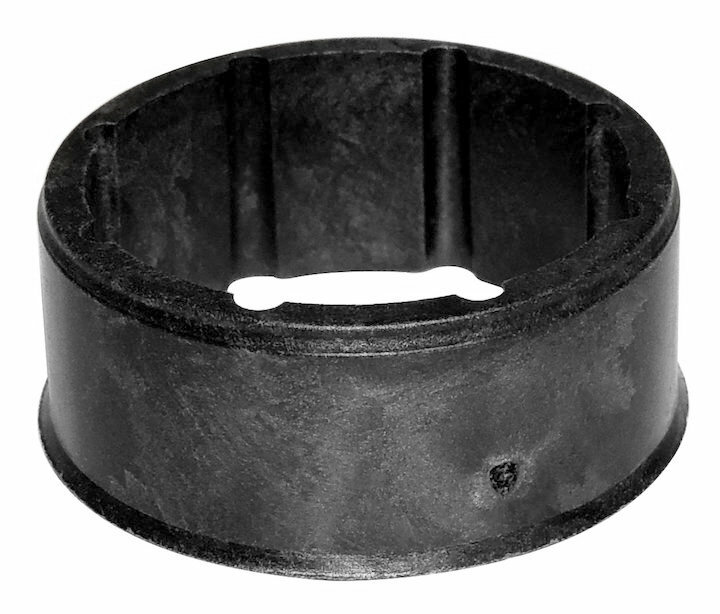 Factory replacement Front Right Axle Shaft Bushing by Crown Automotive for your Jeep Liberty. 2 required. 05-07 Jeep Liberty KJ w/ Tag Numbers 52111124AG, 52114037AB, 52111137AG or 52114038AB only.